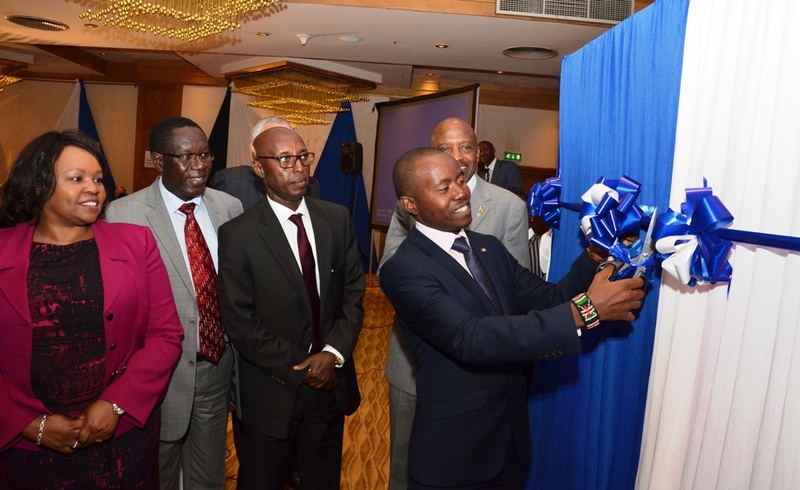 Earlier in the year, the Communications Authority of Kenya and Kenya National Bureau of Statistics have launched the ICT enterprise survey targeting businesses and public sector in a move meant to highlight the true state of the ICT sector in Kenya. The survey is mean to complement other surveys being undertaken by the Authority including the Digital Broadcasting Signal Distribution Network and the ICT Access Gaps survey. The CA yesterday launched the ICT Access Gaps Study, which was undertaken by the Intelecon Research and Consultancy Ltd. The 52 week study sought to provide insight on the existing disparities in access to ICTs with these gaps set to be addressed by the Universal Service Fund (USF). The scope of the study included assessing of communication gaps to the sub-location level, developing an interactive online portal for the gaps indicating interventions by the Fund and determination of the cost of rolling out service including the requisite subsidies. According to the study, about 94.4 percent of the population is covered by ICT services while 5.6 per cent remains unserved accounting for about 2.66 Million people. 5,655 sub-locations have 100 per cent coverage, while 418 sub-locations have less than 50 per cent coverage. 166 sub-locations have no coverage at all. The Universal Service Fund was established following the enactment of the Kenya Communications (Amendment) Act, 2009 seeking to promote access to ICT. The sources of the Fund include levies on licensees, appropriations from Government as well as grants and donations. The fund has so far collected Kes. 2.94 Billion with Ksh. 1.5 billion has been set aside for the implementation of USF projects focusing on voice and broadband.